Get unlimited minutes, unlimited texts + 15GB of data for only £25 a month. You also get unlimited BT Wifi access. Plus if you have BT Broadband you get even more discount! Get 1000 minutes, unlimited texts + 2GB of data for only £15 a month. You also get unlimited BT Wifi access. Plus if you have BT Broadband you get even more discount! 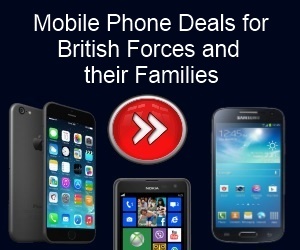 Here at Forces Discount Offers we have teamed up with BT Mobiles to bring you some of their Best Offers and Promotions. 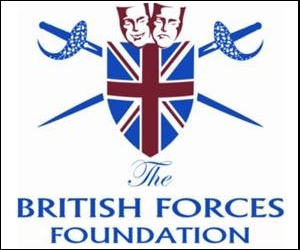 They have loads of great deals for Forces, Ex-Forces, Family and Friends which include the new iPhone 7 and Samsung Galaxy S7. Make sure you keep coming back to check out all the latest deals as they change on a regular basis. 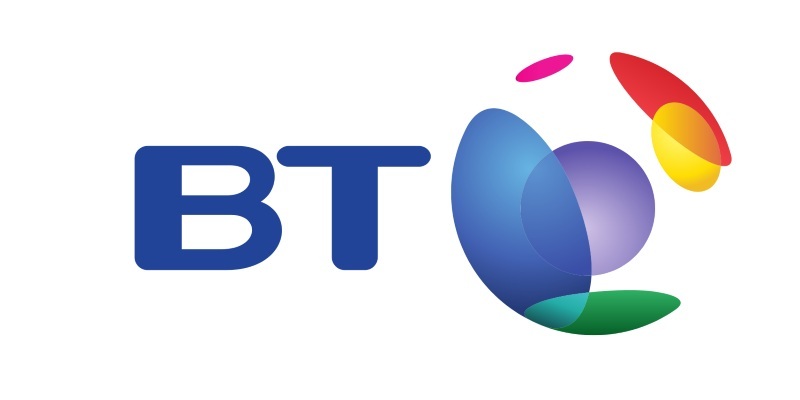 Plus BT Mobiles also offer existing BT Broadband customers an extra £5 discount on their line rental when you sign up.